Canada's Food Guide recommends 2 to 3 servings of Meat and Alternatives a day depending on your age and gender. Click on the foods to see what a Food Guide serving looks like! 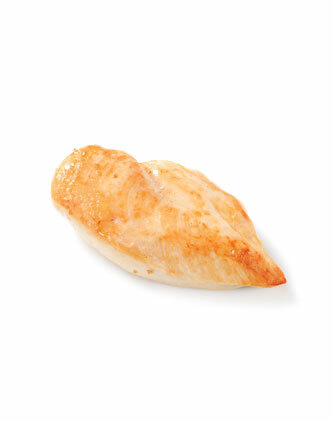 Meat and poultry portions in restaurants are usually large. 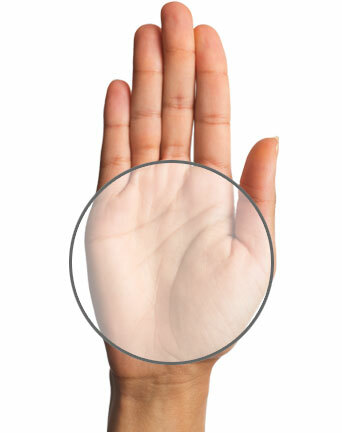 Use the palm of your hand to estimate one Food Guide serving. 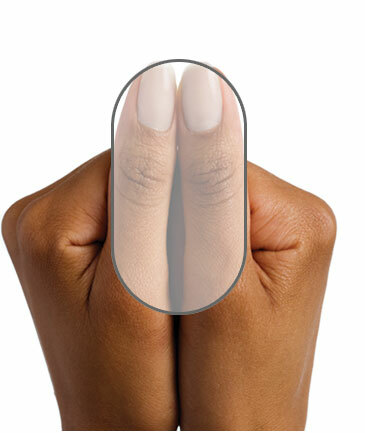 The thickness should be about the width of your baby finger. Fresh, frozen or canned fish are all healthy choices. 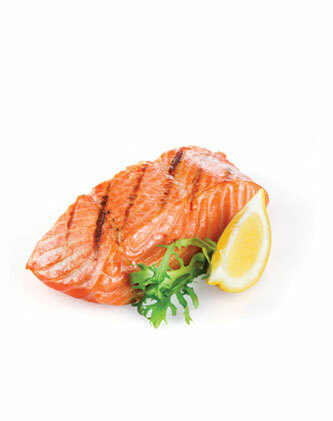 Canada's Food Guide recommends eating at least two Food Guide servings of fish per week. 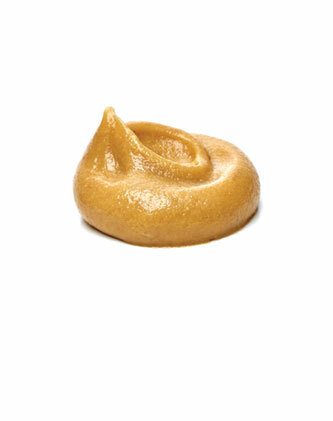 Regular, natural and chunky peanut and other nut butters have about the same amount of calories. Use your thumbs to estimate one Food Guide serving. 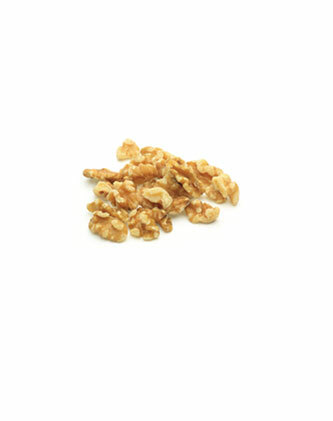 It can be easy to eat a large portion of nuts. Instead of eating out of the package, use your cupped hand to estimate one Food Guide serving. Enjoy it alone or with some fruit or yogurt. 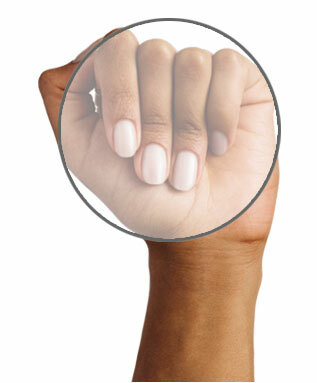 Use your fist to estimate a Food Guide serving of legumes like peas, beans and lentils. 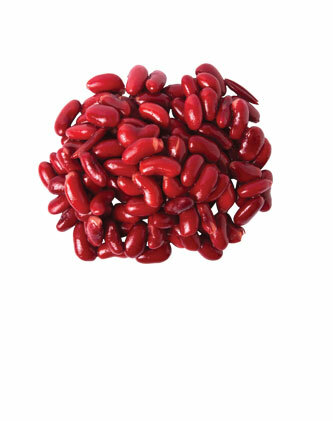 Add legumes to soups, salads, rice, pasta, chili and stir frys.